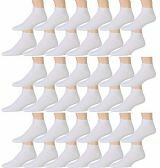 36 Units of SOCKSNBULK Kids Cotton Low Cut Cotton Ankle Socks (4-6, 36 Pairs Value Pack (Black)) - Girls Ankle Sock at low wholesale prices. 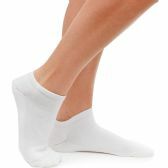 alltimetrading.com offers Girls Ankle Sock at bulk discounted prices. SKU: 2033577 Free same day shipping.